Australasian Native Orchid Society Inc. – The Australasian Native Orchid Society Inc. is the major organisation promoting the understanding and appreciation of orchids growing naturally in our region of the world – Australia, New Zealand, New Guinea and the adjacent western Pacific. The Australasian Native Orchid Society Inc. is the major organisation promoting the understanding and appreciation of orchids growing naturally in our region of the world – Australia, New Zealand, New Guinea and the adjacent western Pacific. We focus on a number of areas including conservation, research, breeding of species and hybrids, culture, shows, displays and judging, photography, learning about the Australian flora and environment, and field excursions. Most members belong to one of our affiliated ANOS groups, but membership of ANOS Inc. itself is through subscription to The Orchadian, the quarterly ANOS journal that provides members with articles spanning all of the areas above. Membership also provides many opportunities to network with likeminded enthusiasts and experts, grow and source plants, keep up to date with what is happening across the broad field of interest, as well as voting rights at the Annual General Meeting. Suggestions about ways to address the interests of members, website improvement, and increasing information that may be of interest to other members are always welcome. Please contact ANOS Council members with your enquiries. 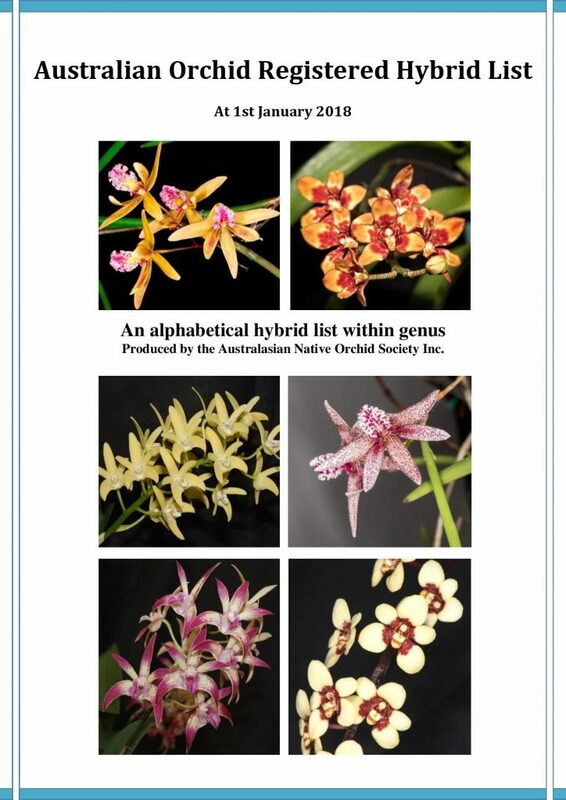 IMPORTANT ANNOUNCEMENT--- RELEASE OF DOWNLOADABLE AUSTRALIAN ORCHID REGISTERED HYBRID LIST. After several years of development, the RHS - based list of hybrids is now downloadable as a pdf from the ANOS website, and can be printed in an A4 or A5 booklet. The list will be updated as new registrations come to hand. Please inform the webmaster of omissions or errors. Further cross-referencing and percentage composition lists are in development. Sign up to join the mailing list. Click here to find an ANOS Group close to you. Annual membership is due from July 2018. Please renew immediately if you have not yet done so already. Click here to find out how to become a member of ANOS. Click the link below to search the Australian Hybrids Listings. Click the link below to view the Latest ANOS Awards. 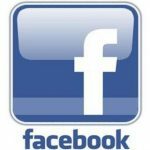 Click below to visit us on Facebook.